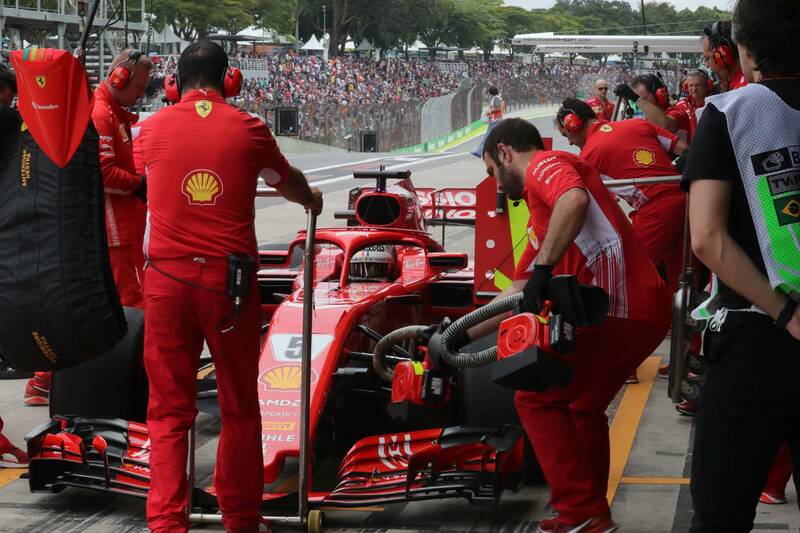 F1 Qualifying Analysis: Was Vettel lucky to avoid exclusion in Brazil? 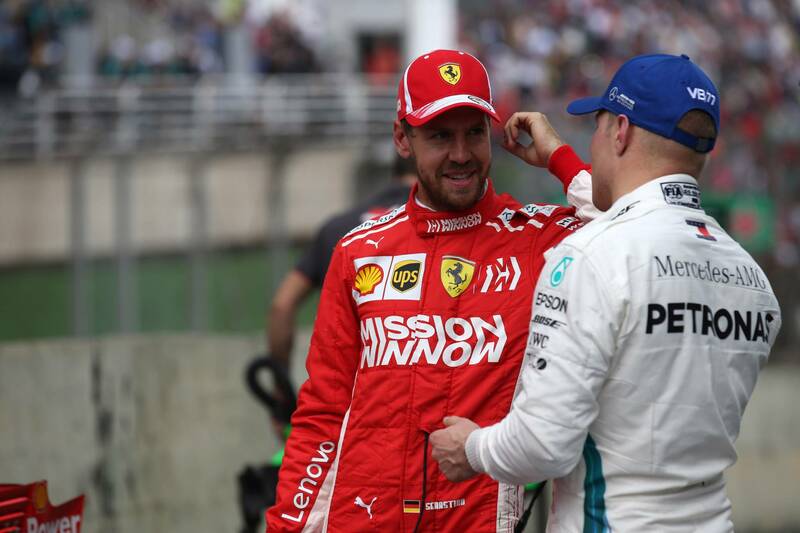 Vettel's weighbridge antics were unprecedented in F1 - but should he have faced exclusion from F1 qualifying at Interlagos? So in reality, the biggest offence was the damage caused to the weighbridge, with a €25,000 fine and his first reprimand of the season being the resulting action. 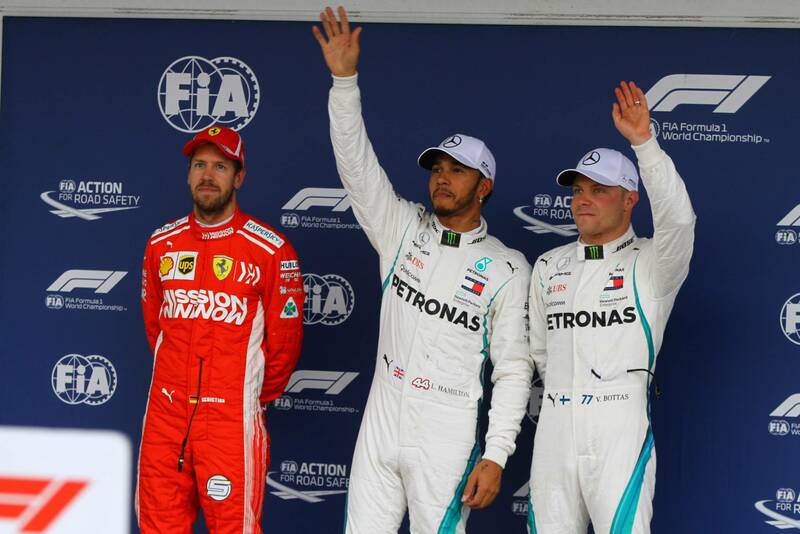 It was a fair course of action - while annoying to the FIA, Vettel did not actively impact any other driver's performance, and still gave the required weight reading.